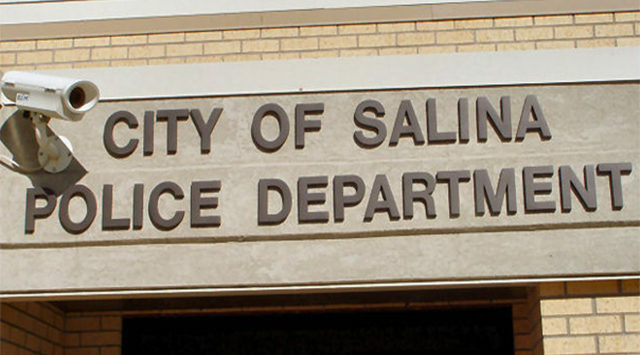 A Salina man is caught driving a stolen truck in Butler County. According to Police Sergeant Jim Feldman, deputies with the Butler County Sheriff’s Office made a traffic stop Monday night after sighting a 2001 Chevy pickup that was reported stolen in Salina. Thirty-one-year-old Jacob Denton was taken into custody and charged with driving on a suspended license. Sergeant Feldman tells KSAL News that the truck was stolen from the parking lot at Hobby Lobby, 2450 S. 9th on Monday around 12:30pm after the owner left the keys in his truck and ran inside the store. He returned five minutes later to discover the truck was gone. Police say more charges are possible in the case.